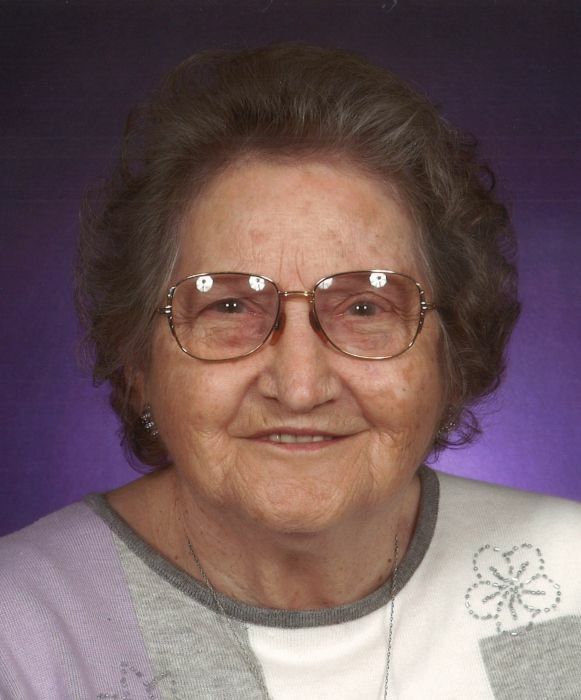 and sister, passed away peacefully at Country Club Retirement Center. Ann (Randy) Buckingham of Howard. will be at the Campbell cemetery on SR 229 in Butler Township following the service. Building Fund. The Fischer Funeral Home in Danville is handling arrangements.